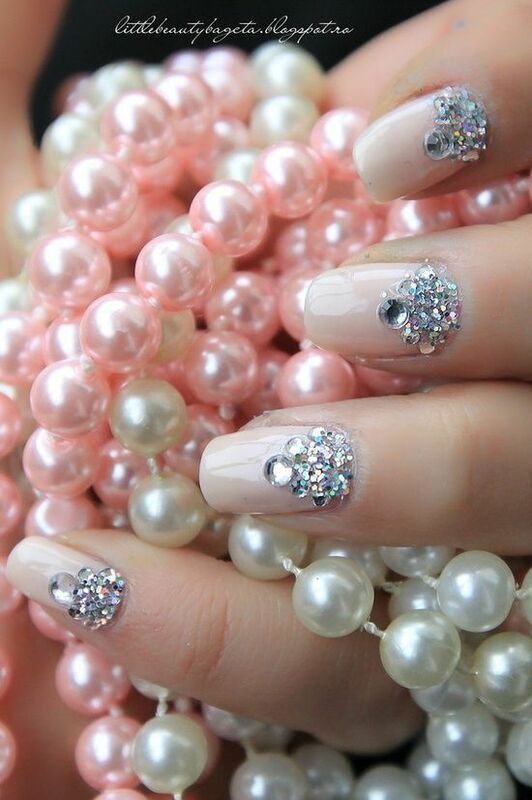 Hey future brides, checkout the following 19 Gorgeous Bridal Nail Ideas. 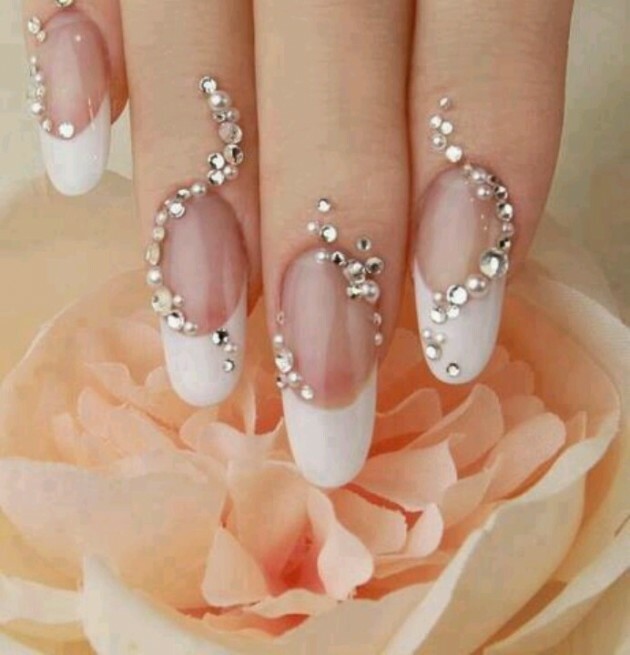 If you have already found your dress, and you chose your hairstyle and makeup artist, now is time to choose your manicure idea for your wedding day. 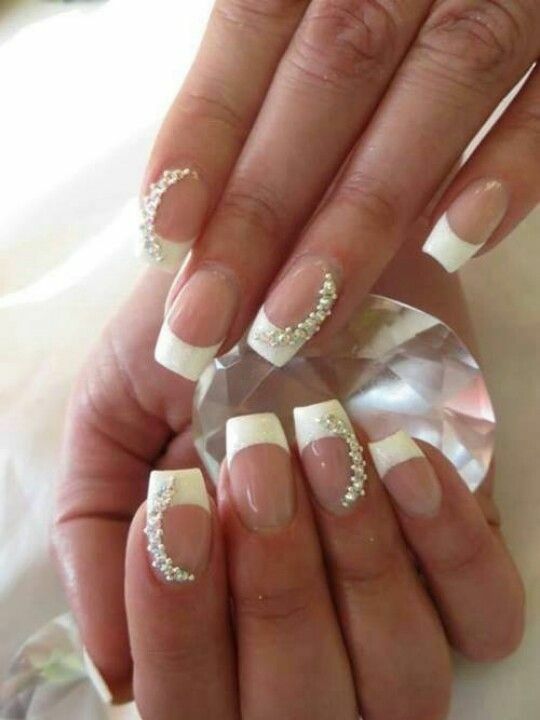 Your manicure is also really important since everybody will want to see your ring. 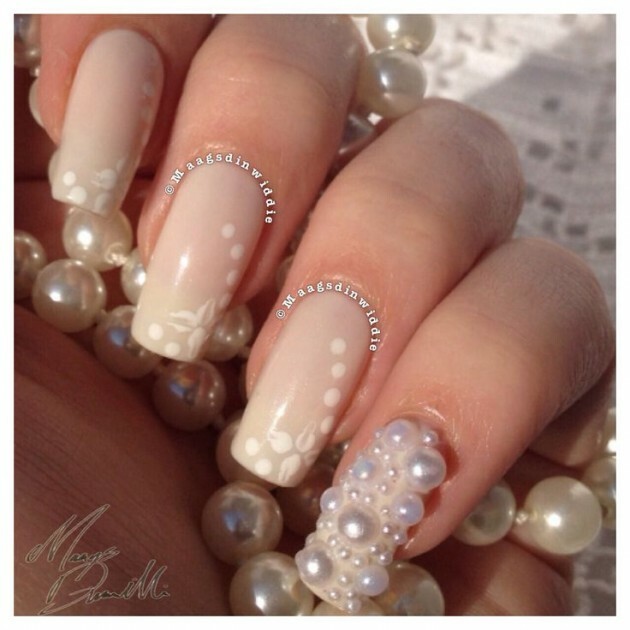 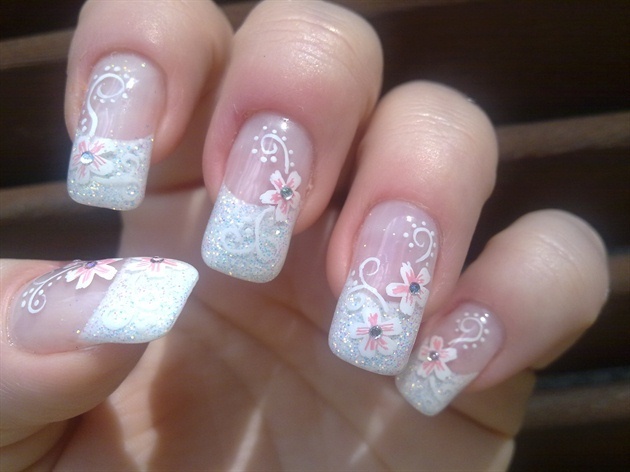 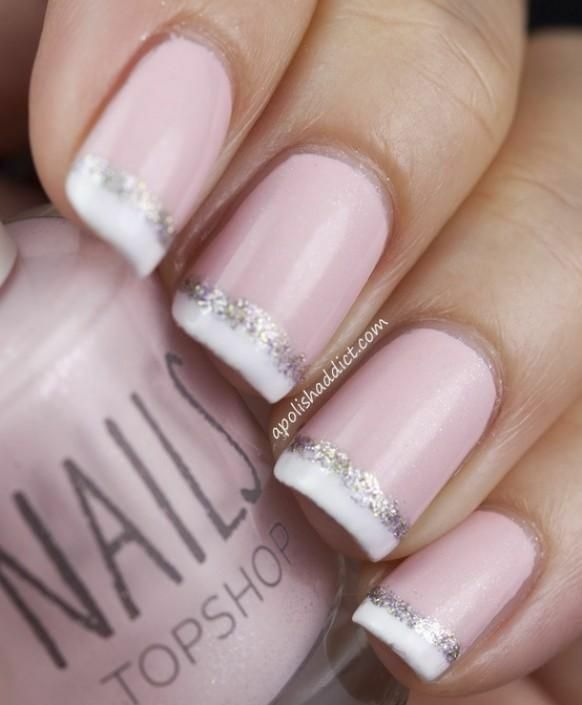 You can choose from simple nail ideas like a French Manicure to really detailed nail ideas. 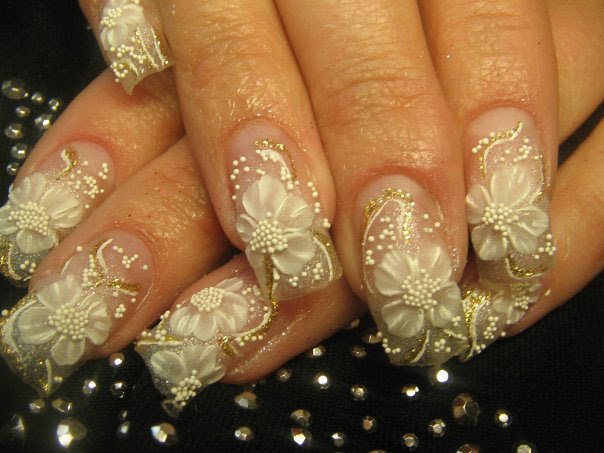 Most of them have glitter, pearls, flowers or some other interesting details. 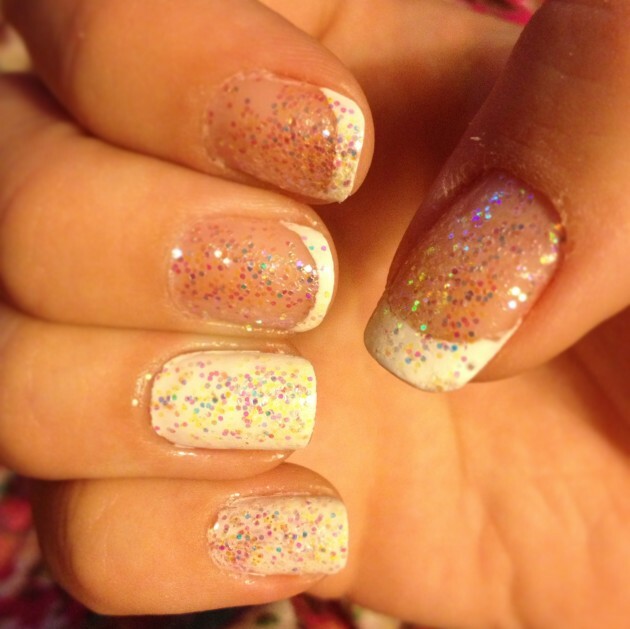 Or maybe you can choose some painted nail art ideas. 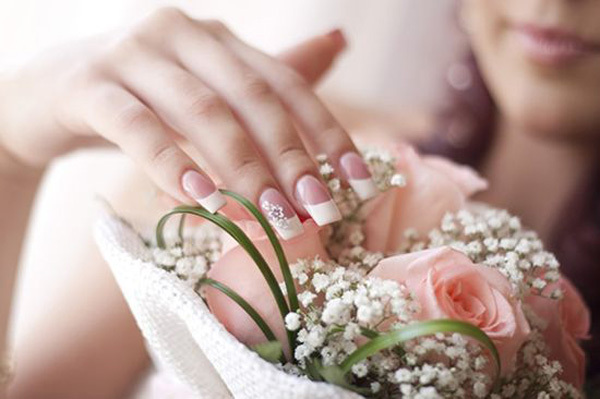 Enjoy in the following 19 pictures with bridal nail ideas and choose your favorite one for the biggest day of your life! 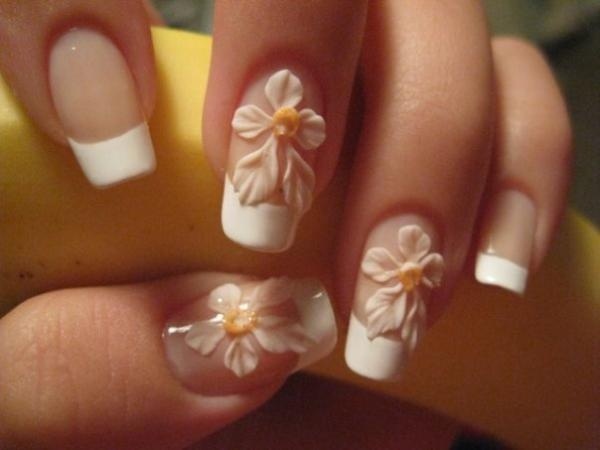 And stay up to date with us to get more of everything you need!